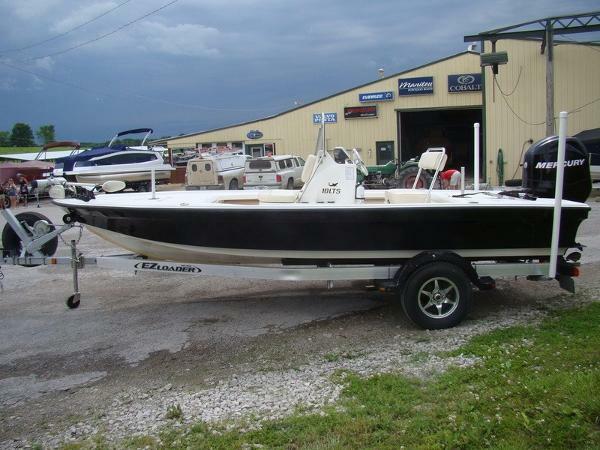 2010 Mako 18lts REDUCED PRICE2010 Mako 18LTSGreat Fishing Boat! Awesome fishing rig that has only been used in freshwater. Tons of room to navigate around the center console! Captains seat is over a cooler and the front of the console has a bait tank! All saltwater components, but freshwater use only. 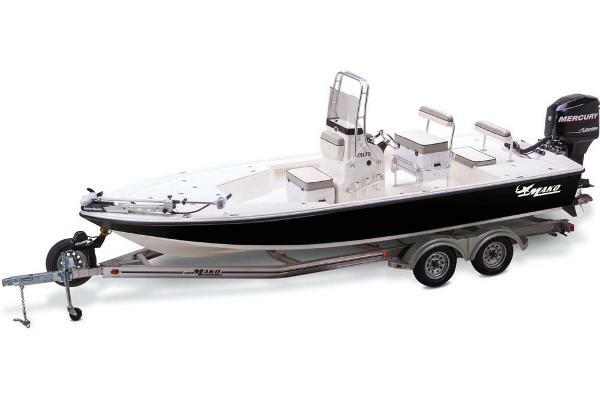 Mercury 90hp is plenty for this 18' boat! 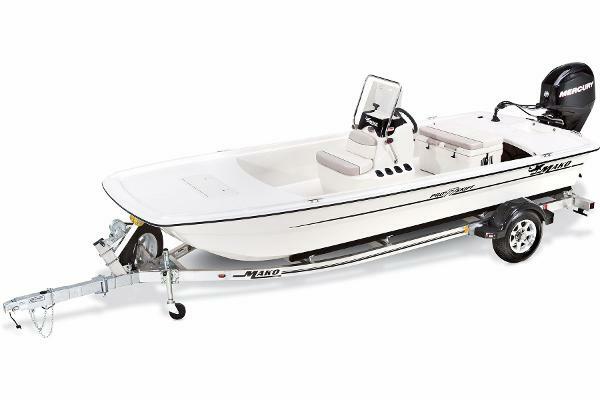 This set up includes the trolling motor as well!Trailer is a 2014! Less than 1000 miles on the trailer! Full boxed frame for extra strength and durability. 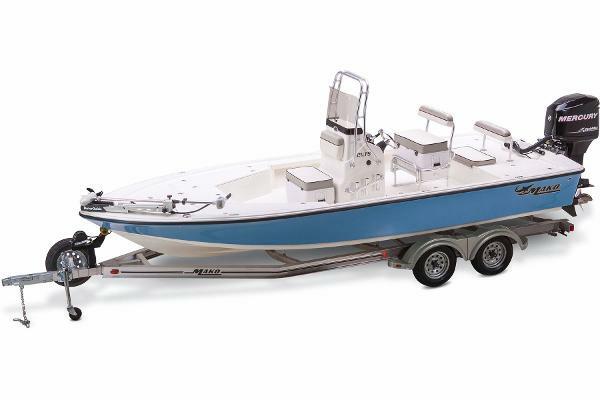 2014 Mako Pro 17 Skiff CC This boat has been used by our marketing and/or research and development departments. In most cases the evidence of use is not visible in other cases there are nicks and scratched and other evidence of use. 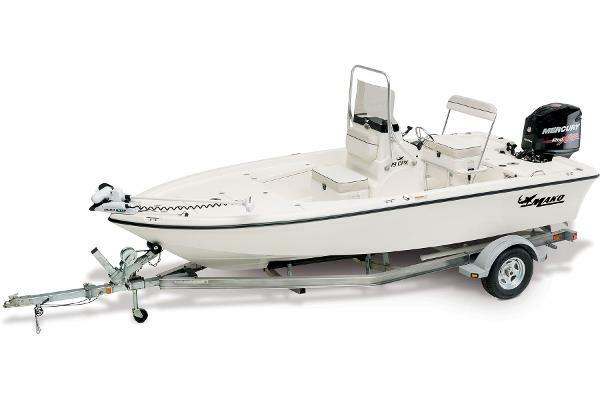 The boat carries its full manufacturers warranty but we do make an exclusion for cosmetic issues. This is a new never registered boat! Save and still retain the benefits of purchasing new at a pre-owned price!